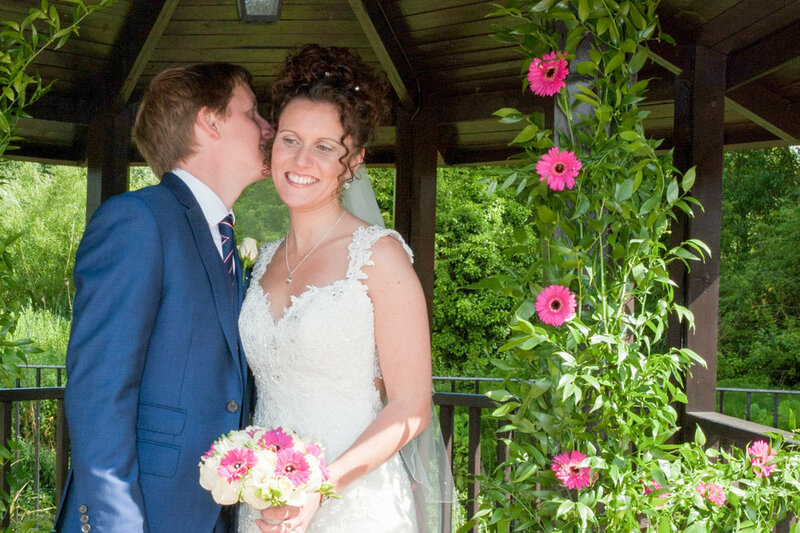 Tewin Bury Farm Hotel has been one of my favourite Hertfordshire Wedding Venues for many years. 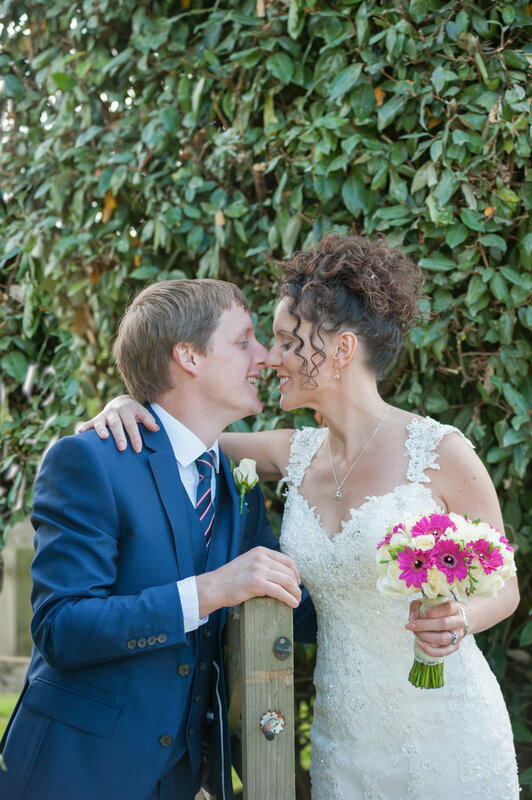 So I was delighted to have the pleasure of photographing Ruth and Matt's wedding there. I love the setting - a converted farm on the edge of Tewin, and the babbling stream that runs through it, and the way the light falls at different times of the day on the variety of different buildings. 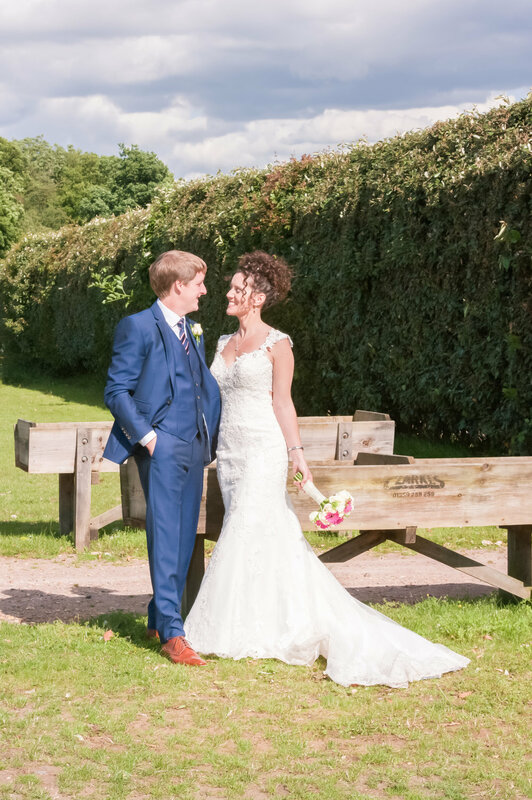 Ruth and Matt both have a large family and lots of friends so they had booked The Meadow Barn as it can hold up to 350 people and gives plenty of space to party! And what a fabulous day it was. 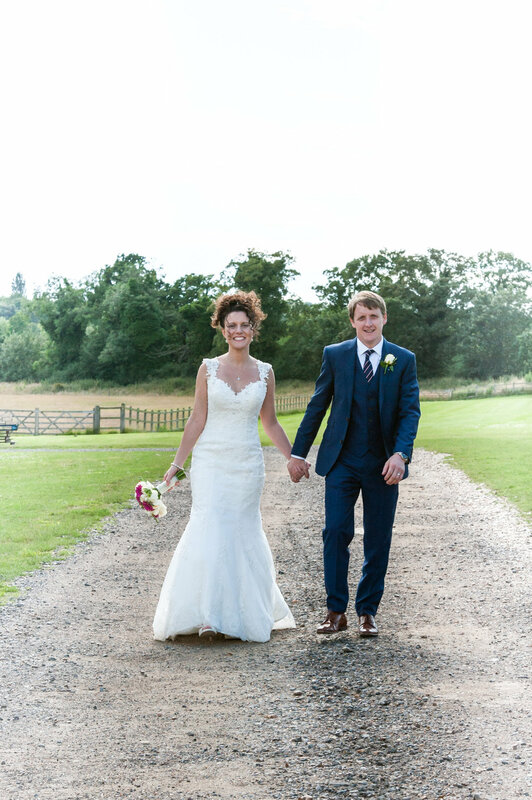 Here are some of my favourite photographs from Ruth and Matt's Summer Wedding at Tewin Bury Farm, Hertfordshire.